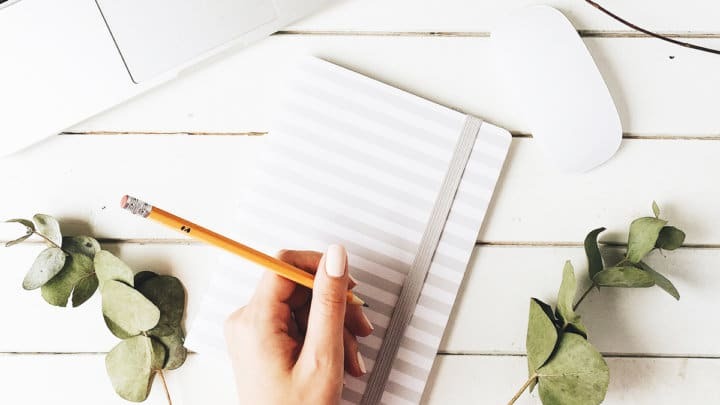 Do you know the very first step of growing your blog? Writing that first blog post. 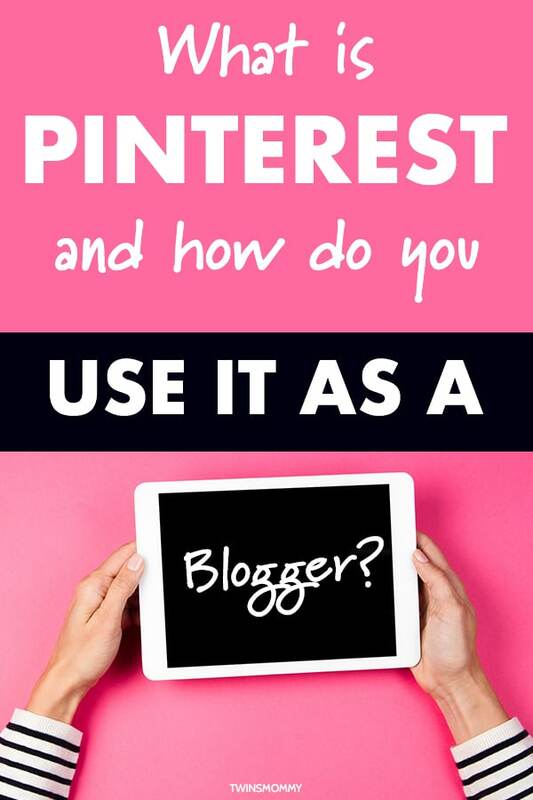 What is Pinterest And How Do You Use it As a Blogger? 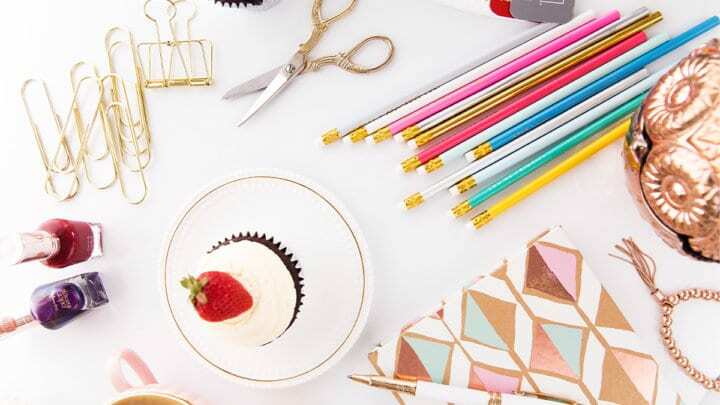 Bloggers in different niches talk about the power of Pinterest. 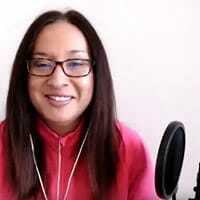 How it helps them grow their traffic or explode their email list. 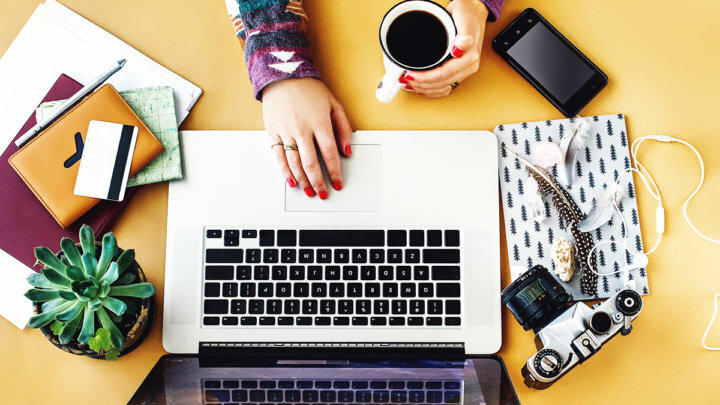 But, if you’re a new blogger, what is Pinterest and how does Pinterest work for bloggers? Blogging is more than writing. 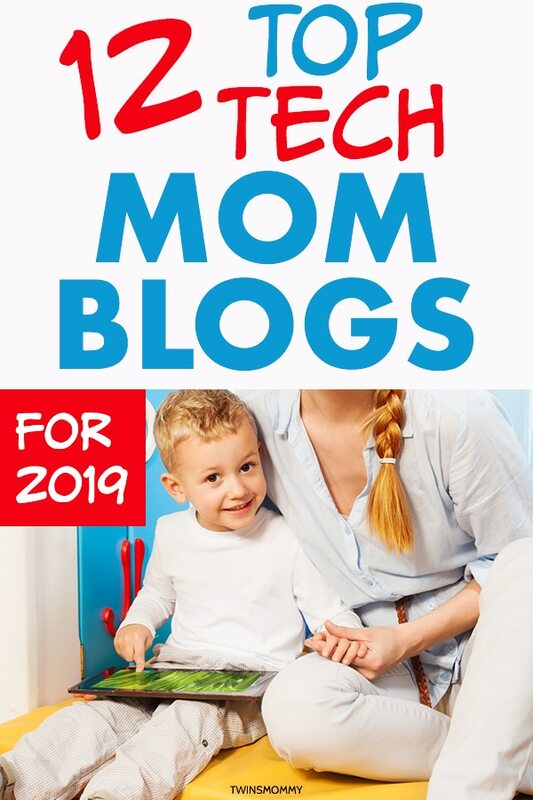 From WordPress to plugins to syncing your email opt-in form to your blog, the list of tech things for blogging can go on and on. 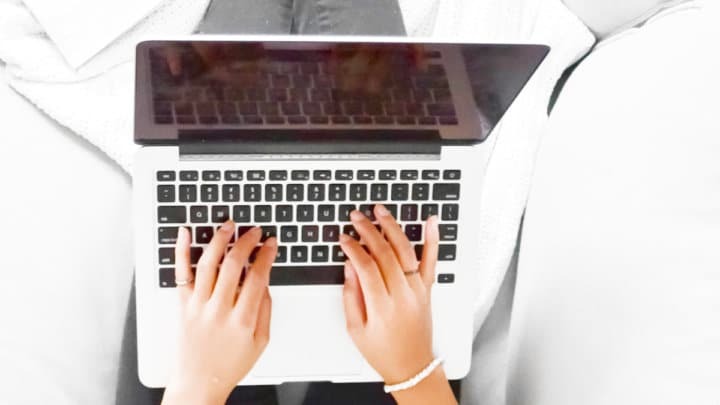 You’re stuck, overwhelmed, and worried about your blog. 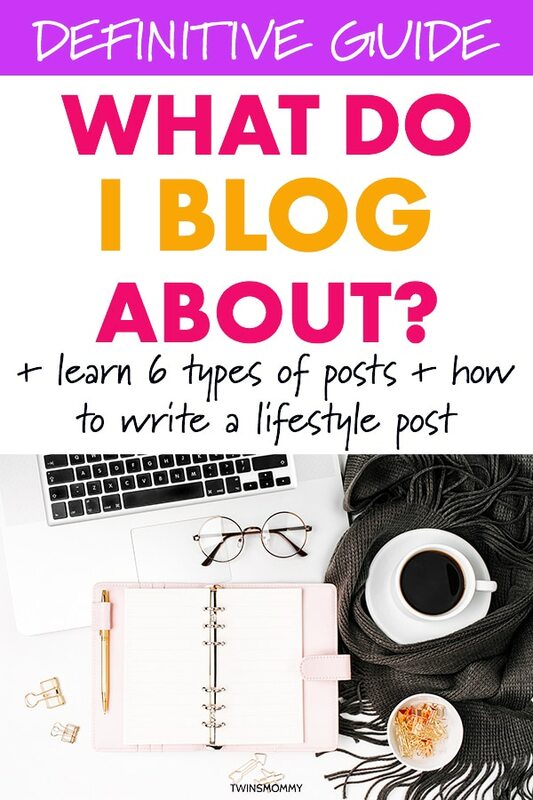 You started a blog with as much enthusiasm as a kid in a candy store and had about a million blog ideas in your head. 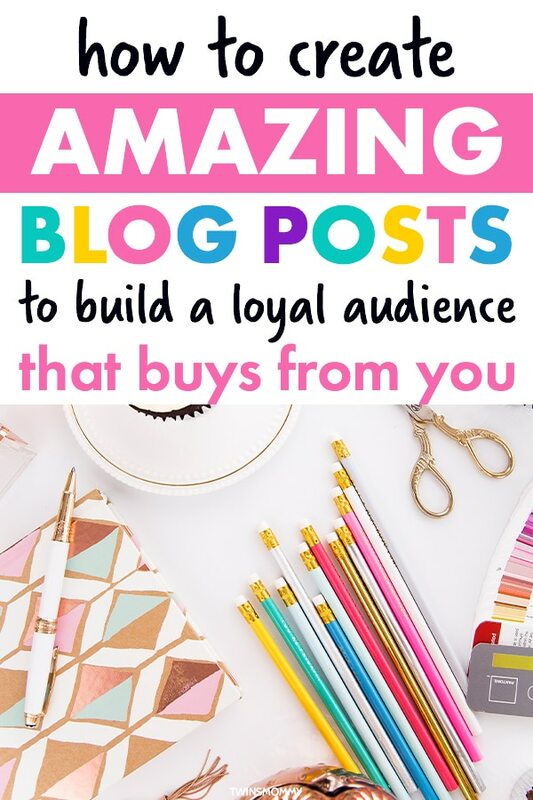 You wonder, how do you write a blog post that’s amazing, helpful and isn’t like the thousands of other blog posts that I see on Pinterest? 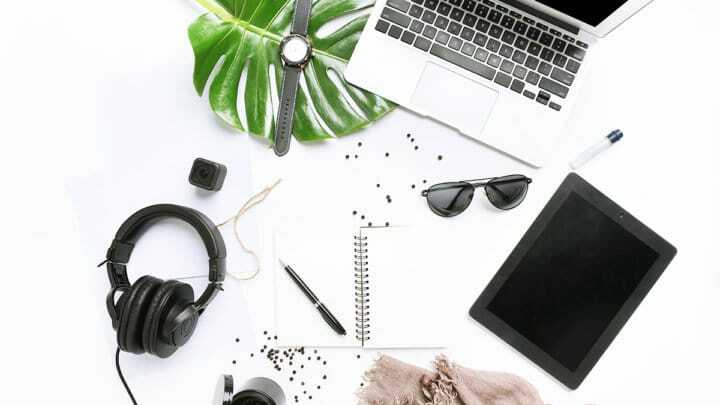 You’re new, struggling and finding it all challenging as a blogger. 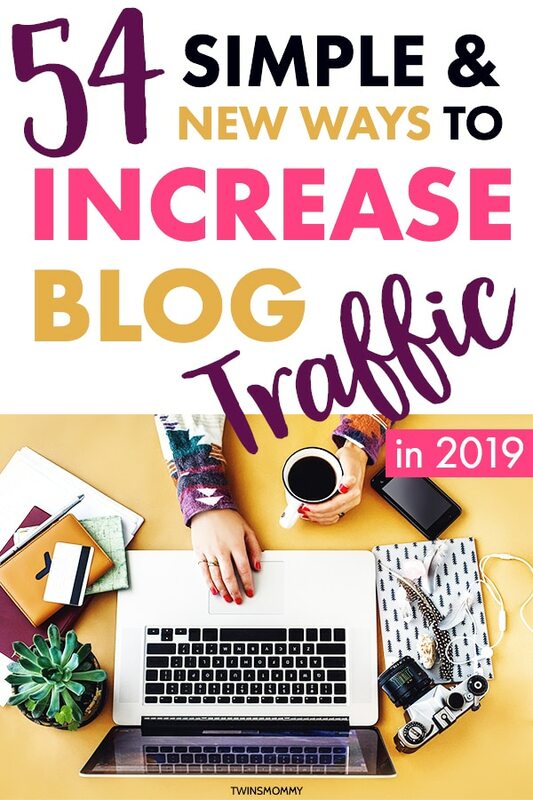 The blog tips you may hear aren’t helping you increase your website traffic or it’s not even helping you grow your followers on social media. 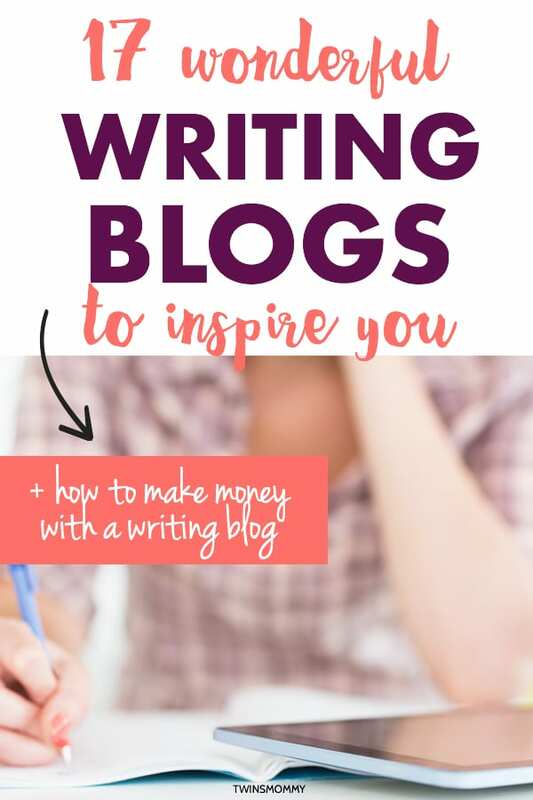 When you decided to start a blog to make money, you didn’t realize all the possible ways you can make money blogging or how difficult it can be as a new blogger. 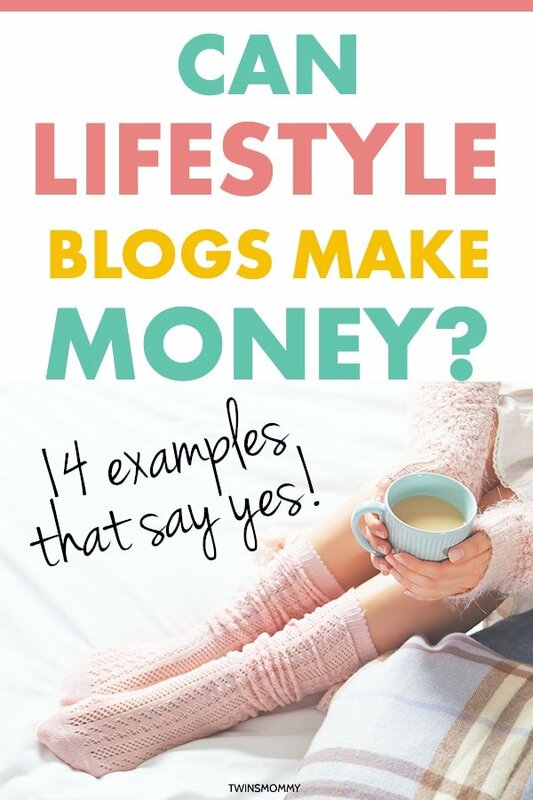 Did you recently start a blog so you can start making money? 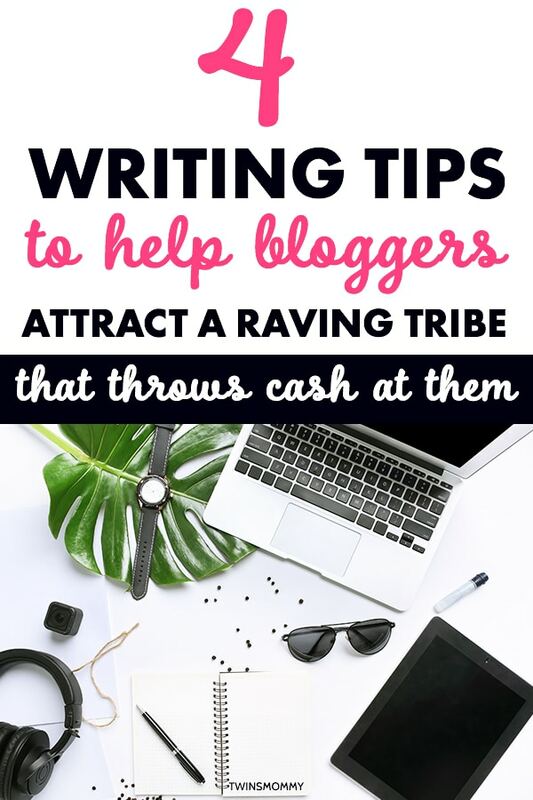 You’ve been following some awesome blogs and have learned some proven ways to make money blogging. Now, you want to try it. 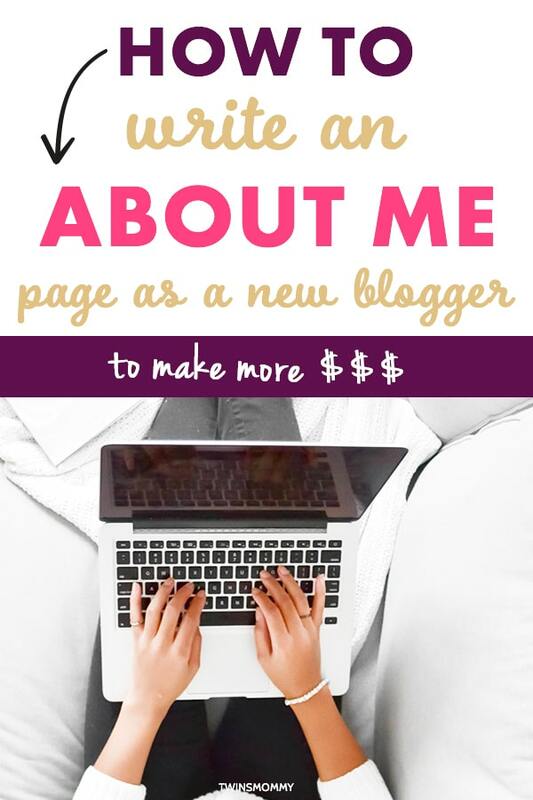 So, you want to start a blog to share all of your creativity and writing. Good for you! I LOVE writing and blogging translates so well with writing. This is the time mama! 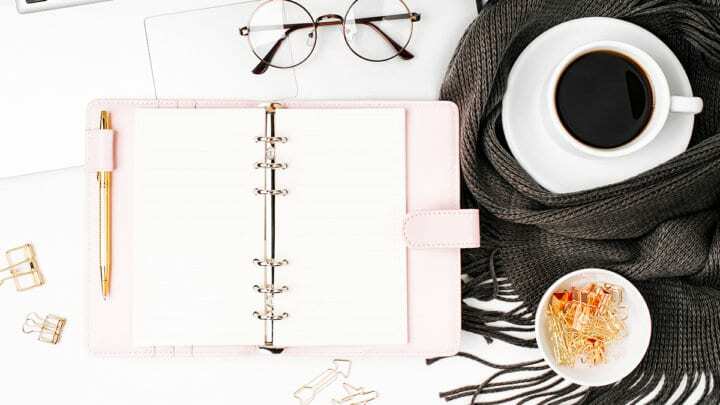 You are ready to start a blog, and you can’t wait. I want you to know that I’m here for you! I will hold your hand through the entire process from start to success! 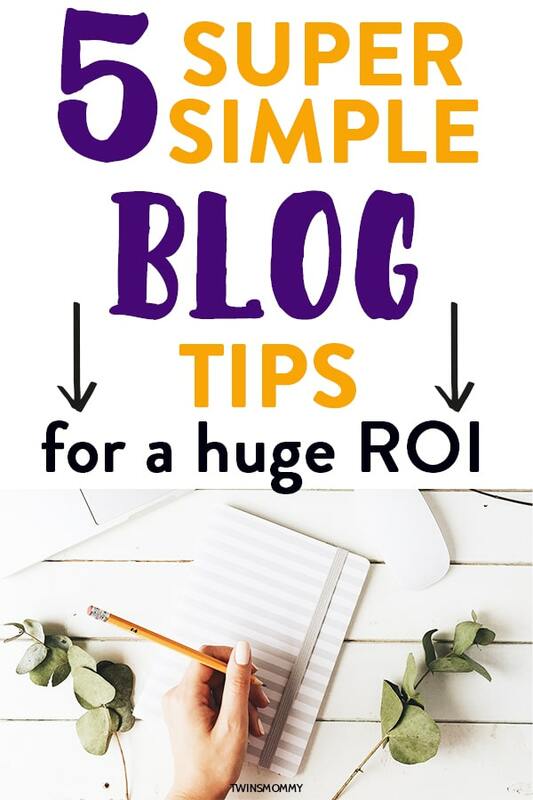 You have about a million ideas floating around in your head and don’t know what to blog about. Should you blog about everything and anything or one thing? 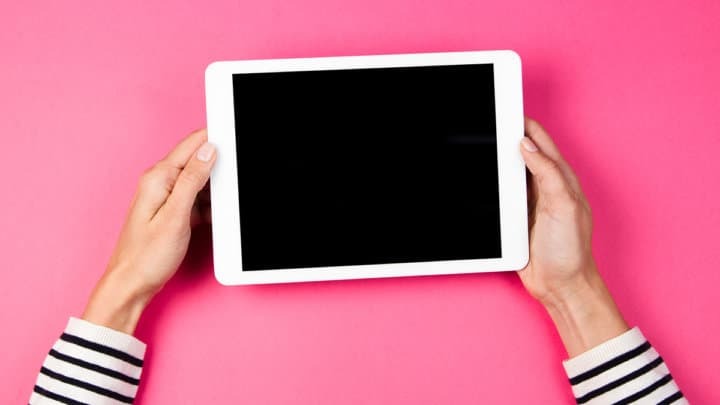 Did you know that there are some simple, yet effective ways to increase your website traffic?